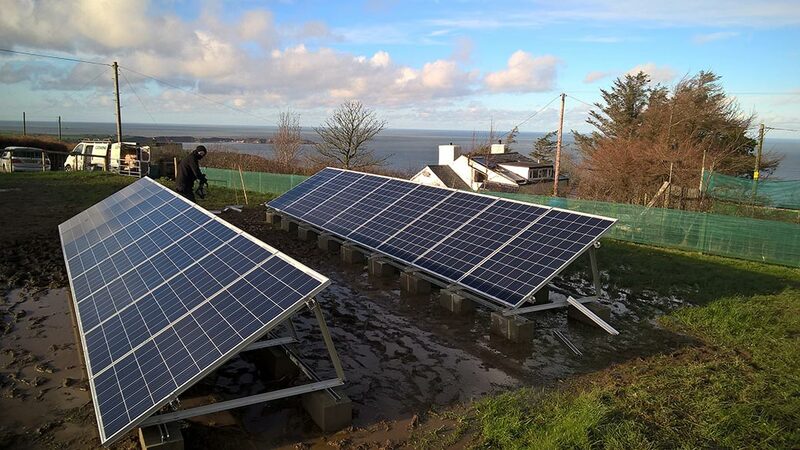 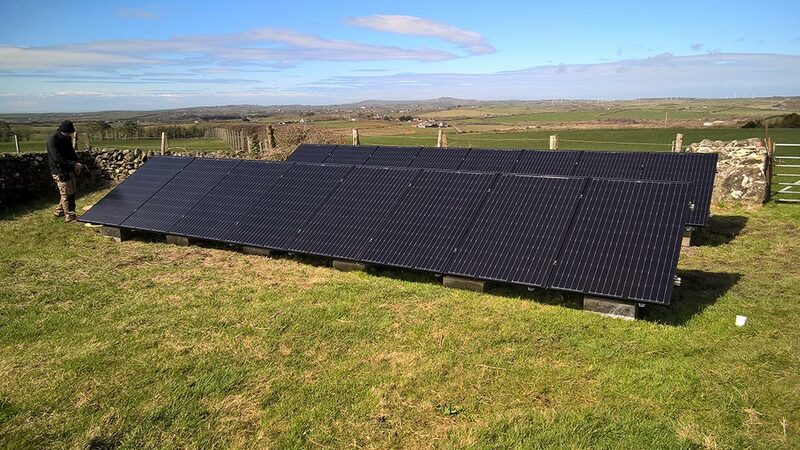 Qualified engineers and specialists in renewable energy, Gemini Solar design, install, maintain and service Solar PV and Solar Thermal systems and appliances making it much cheaper to heat and power your home and/or your business. 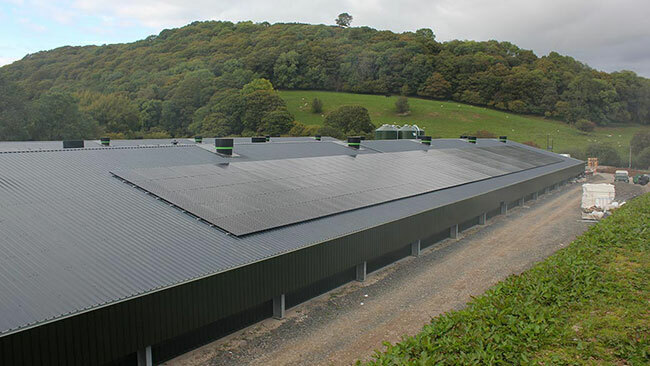 Solar PV for your business premises increases profitability and is tax efficient. 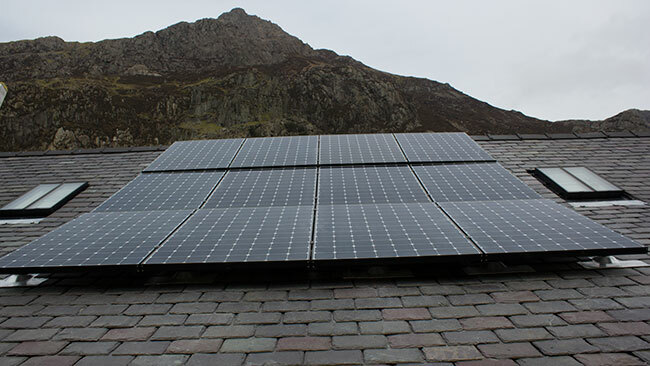 Home owners can benefit from solar incentives and generate their own electricity. 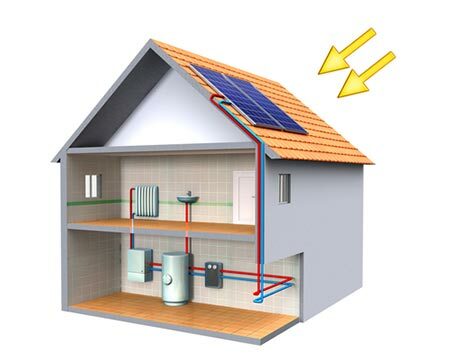 Benefit from government incentives and generate cheaper electricity. 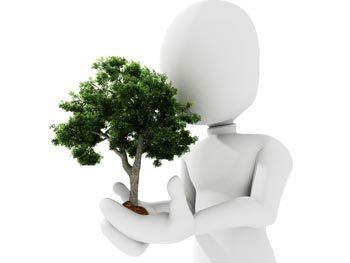 We customise the best services for your property, location, lifestyle and budget.